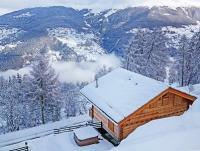 A great selection of alpine chalets, ski lodges and luxury holiday homes in French and Swiss ski resorts. More bookable chalets for the winter 2019-2020 will be set online soon. We permanently improve our website in order to offer you full information and simple navigation. Did you already know? 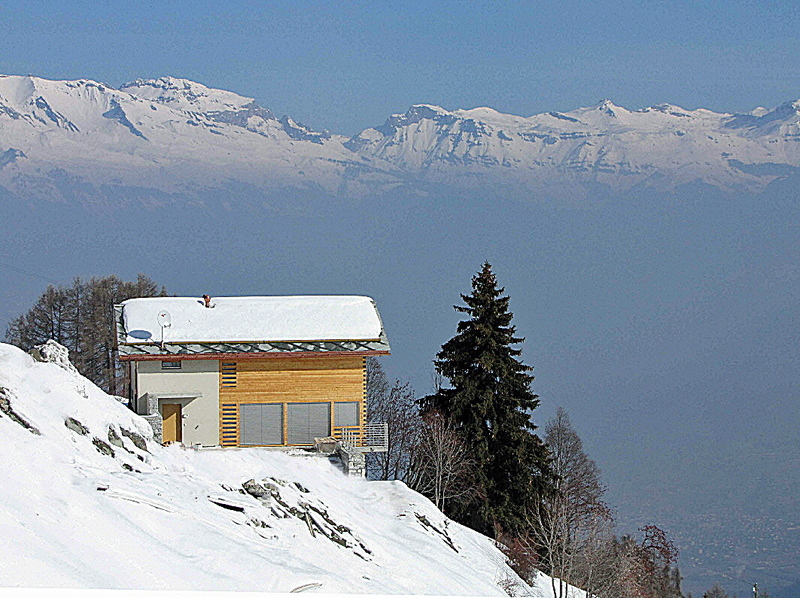 Most of the chalets can be rented all year round - please contact us to book your summer holidays in the magnificent natural landscapes of the Alps.